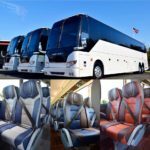 Continental Buslines & Charters LLC.! Locally Owned and Operated For 17 Years. We’ve been operating In & Around the Houston Texas area for nearly two decades, and as the city has grown, so have we. 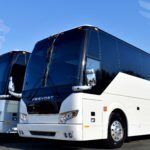 We now have more than 15-Deluxe 54/56 Passenger Motor Coaches that can transport you anywhere, from across the State Covering all major Cities such as; Houston, San Antonio, Dallas, Austin and covering every location in between across Texas and the Country into Canada all with a modern bus fleet. With our bilingual staff ensuring nothing is lost in translation we will assure your group a smooth charter experience. 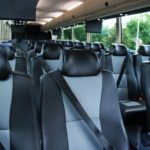 Whether it’s a Group charter, Corporate outing, Religious trip, Academic charter, Athletic event, shuttles or transfers. 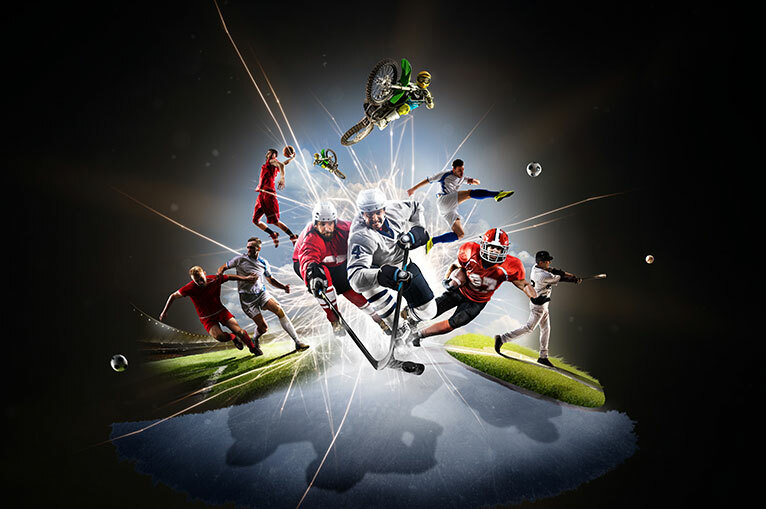 We accommodate large and small groups with the equal attention to detail and competitive pricing. 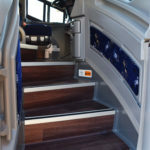 We specialize in 54-56 Passenger Premium Deluxe Motor Coach group transportation including ADA Wheelchair Lift Units. 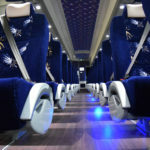 Your trip is not just about getting from point A to point B. It’s about getting there Safely, Comfortably, with Reliable Courteous service and spotlessly Clean accommodations. 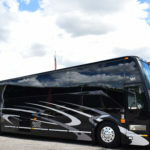 This is the Five Star Commitment Continental Bus Lines & Charters makes to you. Providing an enjoyable journey is as important for us, as reaching the destination is for you. Contact us today to receive a free charter quote from one of our Experienced Charter Representatives over the phone or explore our updated website to submit a quote online. 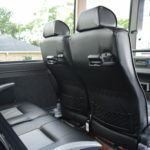 We provide full 54-56 Passenger Motor Coach Charter Bus service for the following State, Cities and Surrounding Areas; Texas, Houston, Harris County, Dallas, San Antonio, Austin, Humble, Atascocita, Kingwood, Sugar Land, Richmond, Texas City, Katy, The Woodlands, Shenandoah, Webster, Pearland, Manvel, Cypress, Tomball, Pasadena, Alvin, Spring, Oak Ridge North, Pearland, Friendswood, Stafford, Missouri City, Rosenberg, League City, Kemah, Galveston, Bay city, NASA, Stafford, Prairie View, Waller, College Station, Baylor, and adding more locations everyday! For your Free Charter Quote please contact our Experienced Charter Representatives Today By Phone or E-mail. On behalf of the Magnificat Group, I’d like to extend our gratitude to you and our amazing driver Mr. Michael Patterson that drove us on 9/24 to LA. He was kind, very efficient and got us to our destination almost an hour earlier than we expected to arrive. He was great and we all enjoyed his company. We felt safe in his care. We hope that the next time we travel to LA, that he’ll be our driver again. Thank you again for making our experience a wonderful one. 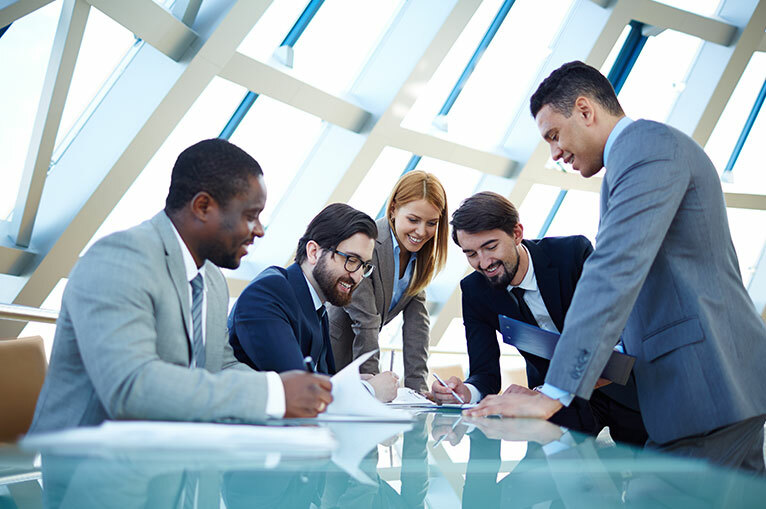 We look forward to hiring your company again! We want to thank our phenomenal driver for our Austin Trip, Mr. Tom Brown! He was skillful, fantastic and interesting. We had a blast visiting Pleasant Valley MBC of Austin Texas. The New Hope MBC of Houston and Pastor Samuel Bass give God praise for traveling Grace and thank Continental for a clean, safe bus and a great driver! Till the next trip-God bless! 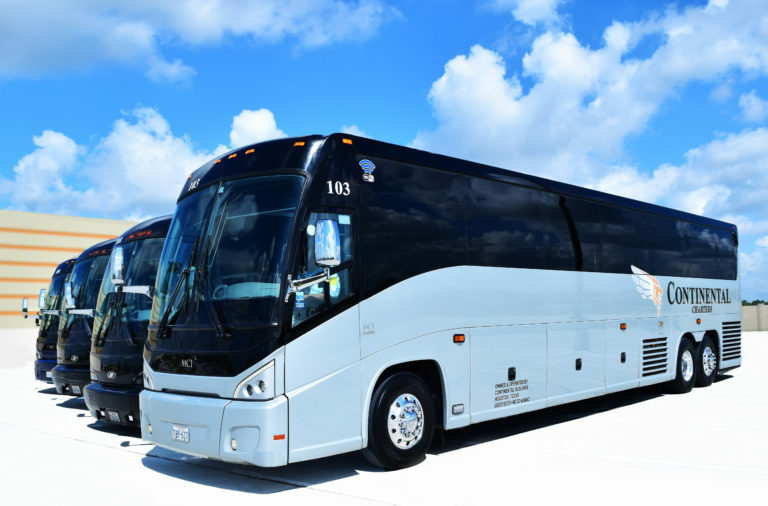 I want to personally thank Continental Charters for the exceptional 5-Star service they provided for my group during our recent bus charter. Our driver Mr. Otis Kelly was safe, friendly and professional. We definitely will use Continental Charters again when we have our next charter in 2019. 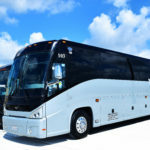 Thank you very much for your excellent charter bus service. 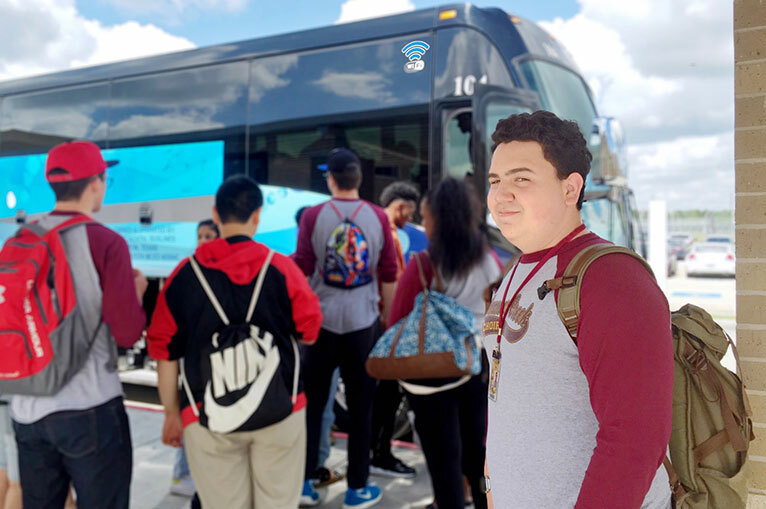 I very much appreciate the attention to detail that you provided, including the names and numbers of the drivers being sent by email prior to our departure and the signs in the windows of each bus indicating the differing drop off points. Your drivers were extraordinarily courteous, professional, and punctual. We hope to use your services again in the future. Thank you all for a great trip this past weekend! Our driver Eleazar was wonderful and always showed up on time. 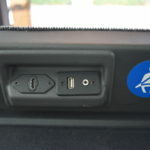 The bus was also very comfortable and nice! Thank you for taking care of us! We hope to do this again soon and will recommend you to our friends! Our Driver Mr. Thomas Brown we had on the day of the trip was WONDERFUL! He was helpful, kind, and treated all of my students and teachers nicely. 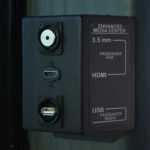 It helped our day go more smoothly! Again, thank you for your effort and attention to detail. I appreciate your work! 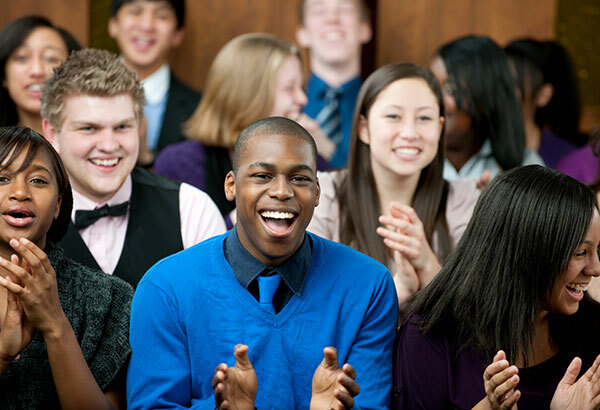 “I just wanted to let you know, Our client was very impressed with the professionalism of Otis & Manuel. They did an outstanding job!! Thank you for taking care of our clients. 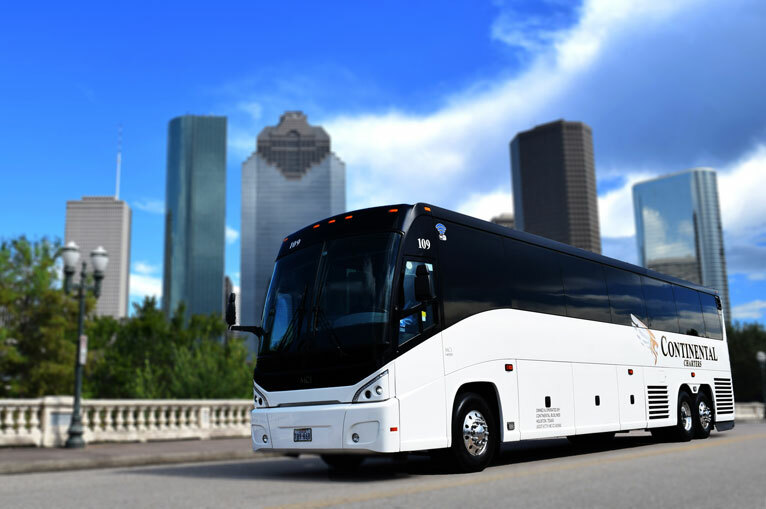 You are now our go to Bus company for Houston!! Our driver Armando Ramirez was professional, helpful and very polite. We would recommend him anytime for anyone inquiring. Mr. Chavez was a wonderful driver this weekend. He was prepared, very easy to work with, punctual and polite. Thank you for sending him! I wanted to give a big shout out to Jeremiah who drove Bus 2 for the Clements High School Band from Sugar Land, TX. April 19th-21st. He did a fantastic job! He was great with the kids, always where he needed to be, and drove us safely through some really bad weather. He was AWESOME!! Call us today or check out our website to get a free quote for your next trip! 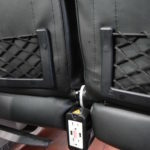 Request to ride with Continental Charters.